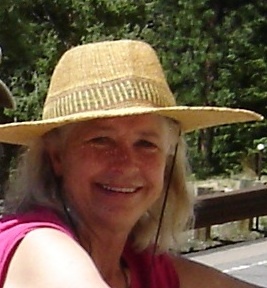 I currently reside in Gunnison, Colorado at the foot of the Rocky Mountains, after spending nearly my entire life in Albuquerque, New Mexico. I am curious about nearly everything and I read a lot. I've created a large amount of art in various media, including clay, metal, fabric, drawing and painting. I have focused on ceramic art the last several years, which delights me endlessly in the obvious participation of left and right brain functions. Science and Art. That about explains me, in three words. 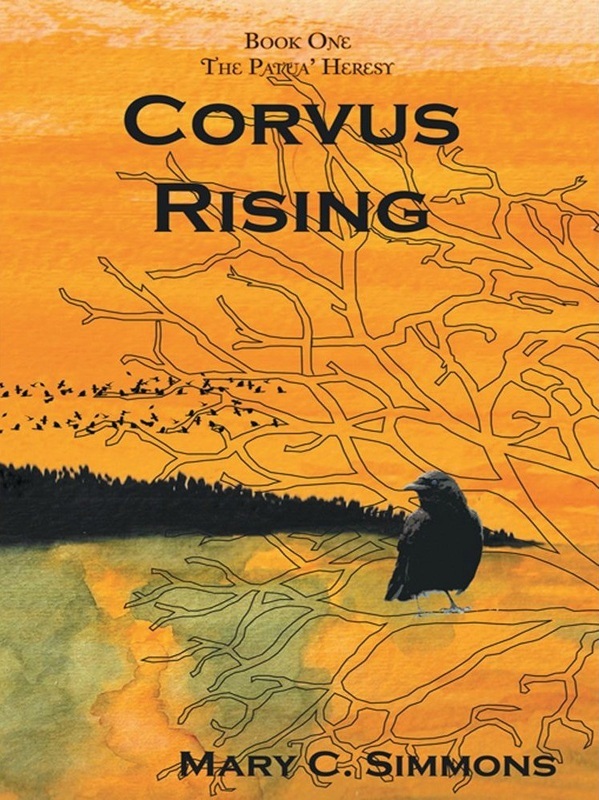 Corvus Rising is my first fictional work. The people of Ledford cherish the mysterious island of blue-eyed crows and ravens in the midst of the big river that cuts their city in two. The island-uninhabited since the days of the old hermit for whom it was named-beckons outcast Jesuit scholar and ornithologist Alfredo Manzi to its dark forest. He meets Charlie, a blue-eyed crow who seems to be expecting him. The crow tells Manzi he is one of the last of the Patua', a Homo sapien subspecies with a strange ability to verbally communicate with the corvids, a group of highly intelligent birds that includes ravens and crows. Manzi learns to his growing amazement that he is not the first of his kind to visit Wilder Island, and that it holds many secrets of his ancient, vanishing race. The corvids put all hope upon him to bring the Patua' back from the edge of oblivion and save the Earth from the ravages of human technology. But the island itself is in grave danger of a takeover from a land developer whose plans will most certainly destroy the unique corvid population forever, as well the legacy of the Patua'. Manzi begins fulfilling his mission to save the enchanted wilderness, enlisting help from the corvids, another Patua', and a colleague and his wife, who is about to uncover her own secrets. In this fantasy tale, corvids and humans must band together to save their beloved island from destruction-before it is too late.